The erp4school program is an integrated and process-oriented learning environment specially designed for students to illustrate business processes. Since the launch of erp4school has been a great success within Germany it has a great reputation. This reputation has initiated a demand for a global positioning of erp4school. The erp4school ("e4s") program was developed in Germany around a new teaching approach utilized by a nationwide network of vocational schools, community colleges, universities and other industry training institutions with a focus on business and economics. Centered around a virtual company, students learn how complex processes run in different parts of the organization. As a result, graduates of this training receive certification and improve their career opportunities. The erp4school program is an integrated and process-oriented learning environment specially designed for students to illustrate business processes. 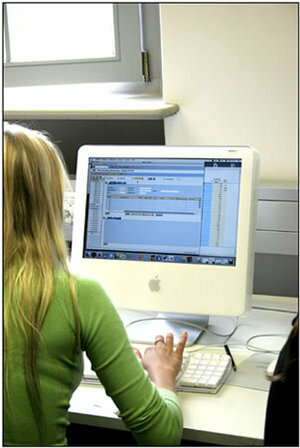 The erp4school program has been in existence for over 10 years and is a highly acclaimed, time-tested program. The course materials are developed by teachers for teachers.